Just after the victory at Austerlitz, the French would have full control over Italy, pushing the British out of Vienna and Naples. The Neapolitan king would flee the city of Naples with the British as the city fell, thereby officially conceding the Neapolitan throne (1806). The French had been living off the people of Italy for so long, the lack of food would instigate a peasant revolt called the Calabrian insurrection (1806-1807). This wasn’t acceptable to the French because they had no other way to get supplies, so they had no other choice but to crush this rebellion. The rebellion would turn into a guerrilla war and the French would be forced to try tough tactics in response, which only made things worse with the people. This fight would unify he formerly separate Italian states into one political unit, which would eventually lead to revolutions and the unification of Italy. The war would end when Austria signed the Treaty of Pressburg (1805), giving up land Italy, Bavaria and Germany and 40 million francs in war indemnities to France. The French, in return, would agree to allow the Russian troops to leave for home with their gear. This treaty only ended the war with Austria though, didn’t have any bearing on the war with Britain and Russia. The war would forever rewrite the map of Europe because of the new countries that were created because of it. The Holy Roman Empire would cease to exist due to taking the Italian and German territories away from them, leaving Austria isolated as it’s own country. Emperor Francis II abdicated the throne to keep Napoleon from continuing conquest, which would end the Habsburg dynasty that had been a power in Europe for 1,000 years. 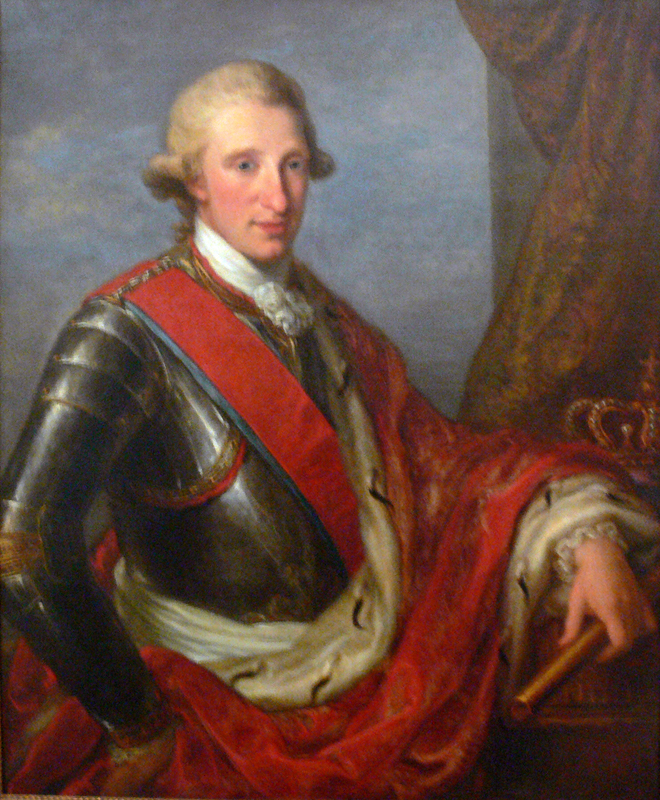 Francis II didn’t completely disappear though, he would only keep the title of Emperor of Austria. Napoleon created the Confederation of the Rhine, a group of German states used as a buffer zone between France and their central European enemies. These states would later unify to create the country of Germany from this confederation. Napoleon wanted to make a deal with the Ottoman Empire to act as an ally against the Russians, since they had been old enemies of Russia. He spent a great deal of time trying to get the Ottomans to attack Russia (1803), but the Ottomans only agreed after the French victory at Austerlitz (knowing they would win?). The talks of an alliance between the 2 would become useless when the French decided to ally with the Russians over the Continental System later. Since Napoleon wanted desperately to find a way to get back at the British, he would attempt the only major action he could do to hurt them. He would issue the Berlin Decree to try an get the continent of Europe to embargo all British goods as a means of hurting them economically. Since the French were powerless to invade Britain due to the British blockade, they tried to unite the continent against the British instead in what is known as the Continental System (1806). The decree tried to stop all territories from trading with the British, which would hurt the island nation that desperately needed a trade system. This embargo would cost the British between 25-55% of their income during the eras it was being used.